We are a celebrated exporter and supplier of Mens T-Shirts based in Narayanganj, Bangladesh. The t-shirts we offer come in an array of bold and vibrant colors. 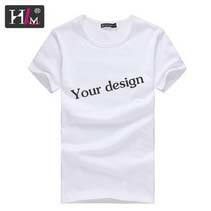 The comfortable t-shirts come in different patterns and styles and are suitable to wear daily. Please contact us for competitive prices on bulk orders. Our good packing ensures deliveries in good condition and on time.